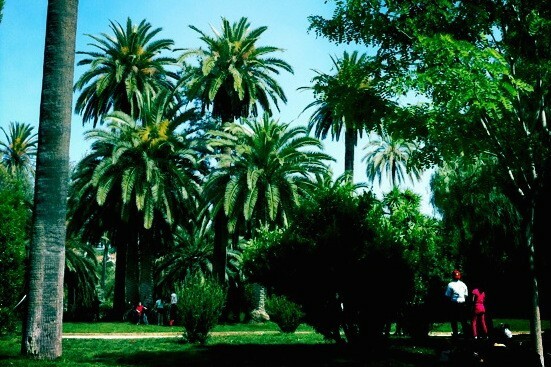 Article by Emily Davies, Barcelona Travel Expert. 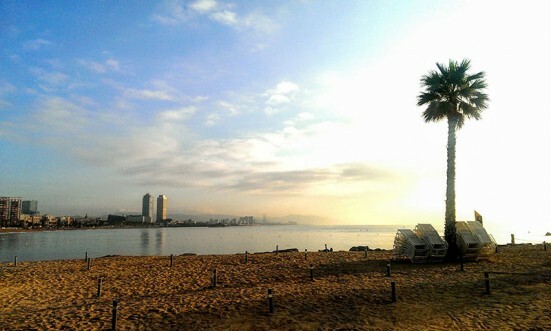 The city of Barcelona is a wonderful choice for fun-packed things to do with kids. There are so many fabulous child-friendly activities, from interactive museums to theme parks and nature reserves, that you are spoilt for choice. 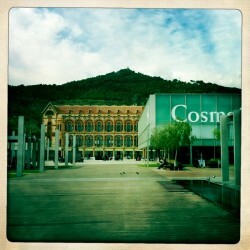 With this in mind, here are my top five attractions in Barcelona that you and your kids will love. 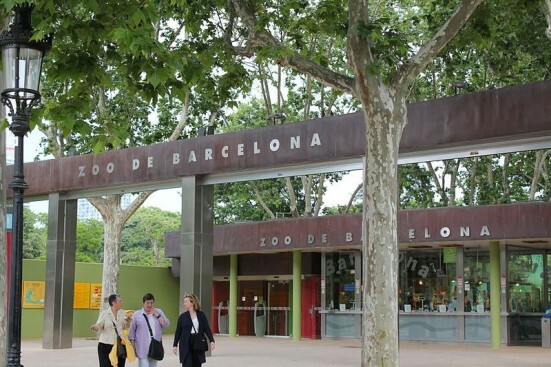 Barcelona Zoo is home to an impressive array of beautiful and exotic animal species. Zoo highlights include the elephants, giraffes and zebras alongside more unusual animals such as komodo dragons, pygmy marmosets and giant anteaters. This top attraction also boasts a number of child-friendly restaurants, picnic areas, playgrounds and a petting zoo. On arrival, be sure to get in line for the zoo’s exciting and exhilarating live dolphin spectacle!